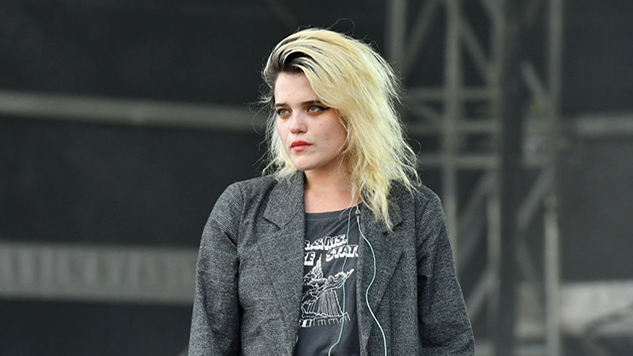 Sky Ferreira took to Instagram on Wednesday night to tease fans with the possibility of new music coming this winter. The picture is a blurry snapshot of her face, with the caption reading “this winter … it is official (! )” and a litany of violin emojis thrown in. It’s hard to read this as anything but the announcement that the follow-up to her 2013 debut Night Time, My Time is on its way. Whether that follow-up takes the form of an EP or another full-length remains to be seen. Ferreira confirmed back in 2015 that her second full-length would be called Masochism, but she had no confirmed release date in sight. Last December, Ferreira told The Fader that she was planning on releasing a “visual EP” in 2018, before Masochism drops. She expected it to drop “in February, or March, for sure,” but the project never materialized. Although it’s been almost six years since her last release, Ferreira has stayed busy, both in the music world and beyond. In the last few years, she’s made guest appearances on tracks by Iceage, The Jesus and Mary Chain, DIIV and more. She’s also ventured into the world of film and television, appearing in David Lynch’s Twin Peaks revival, Baby Driver and the forthcoming adaptation of Lords of Chaos.